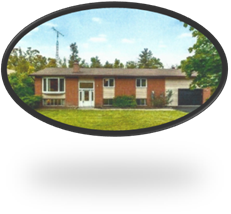 The Millhouse Resthome is a small community of individuals and families in Halton Hills and Acton, Ontario who have chosen to take shelter under the same roof – Our Home. At the Millhouse Resthome, we respect each other and help each other cope with the many stresses of daily life. There is room and board provided for eligible individuals and families. 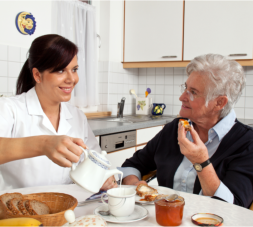 Our staff also provides meals and personal assistance as needed. Take a step to better living and be part of our growing family at Millhouse Resthome. We look forward to having you over! Call us at 519-853-9773 for inquiries.